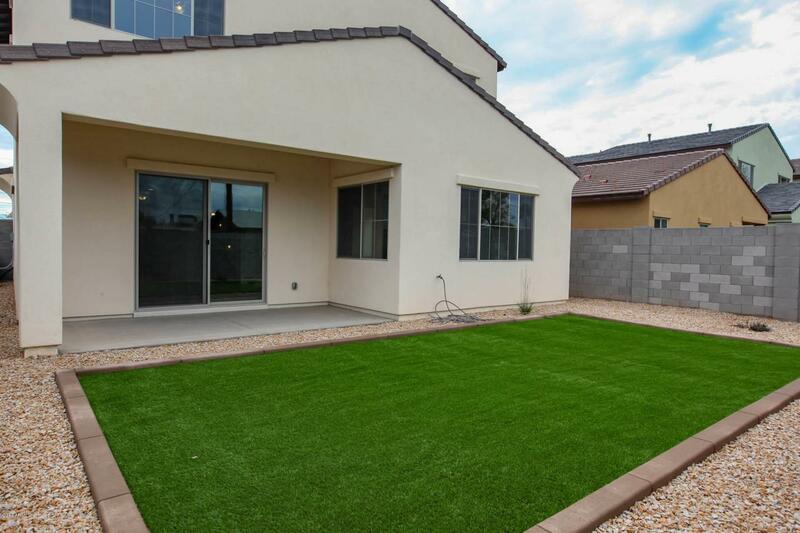 Central Phoenix Location with Custom Features for under $140 per Square Foot!! Beautiful NEW Builder Spec Home!! Don't miss out on this wonderful infill subdivision. 12 New Homes total, low HOA fee, nice private street. Single level and 2 story homes. 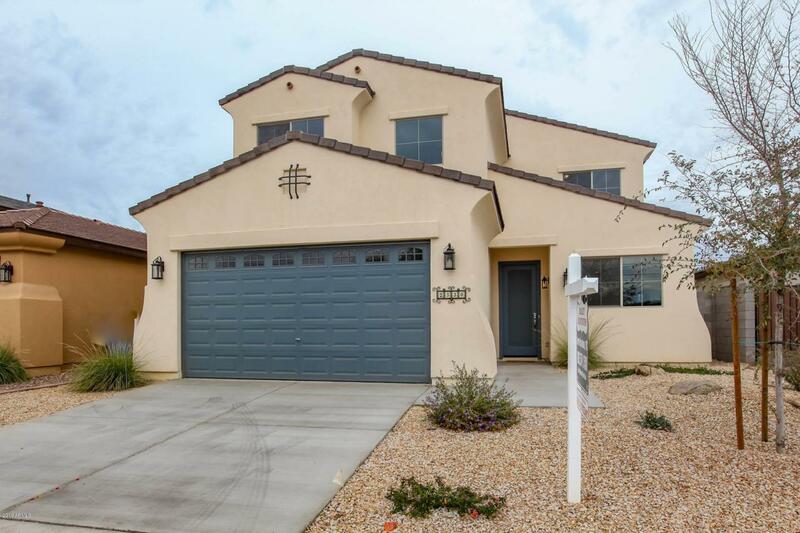 This home is 4 bedroom 2.5 bath, Master Suite downstairs and truly a retreat!! Large master bath with separate tub and shower along with oversized walk in closet!! 3 spacious bedrooms upstairs, full bath and loft. 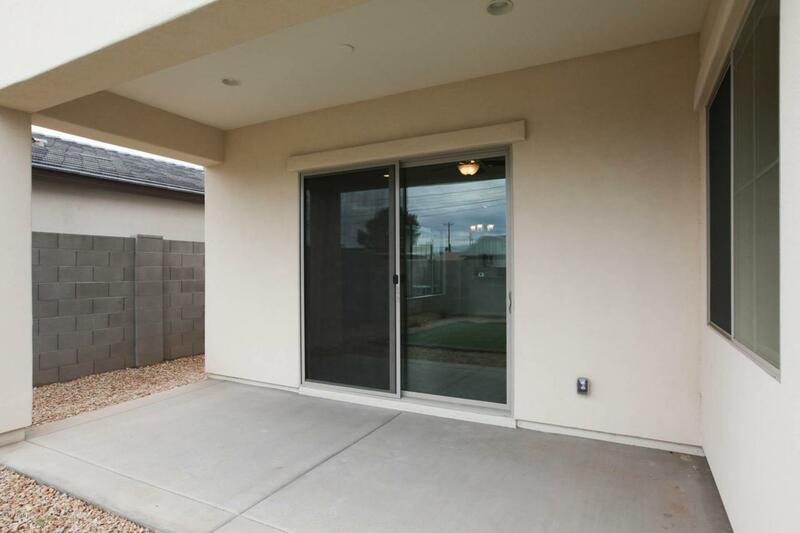 Large kitchen with granite counters, buyers choice of gas or electric range, very spacious and smart layout. 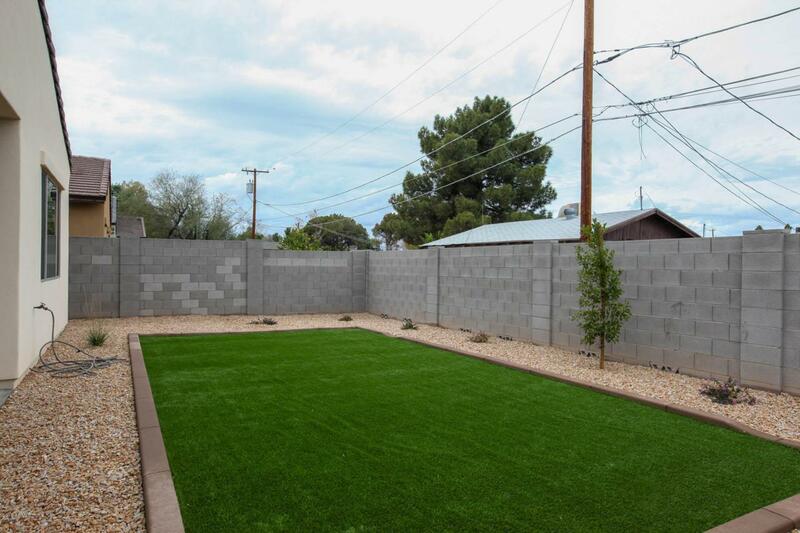 Front yard landscape included. Homes are nicely appointed with the most modern of features. Be sure to ask about the buyer incentives!! Subdivision Close Out!! 30 days or less Move In.